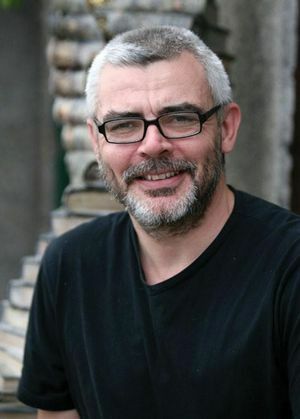 During the middle of the 1990’s, Robert Twigger was living in Tokyo and working as a translator. While walking to work he observes a road rage incident and it makes him ask himself what would he do if he was mugged or attacked. While pondering this question, he engages his flat mates in the discussion and they end up discussing which martial art to train. They go to an Aikido school (the famous Yoshinkan training hall) and all decide to start training in Aikido. 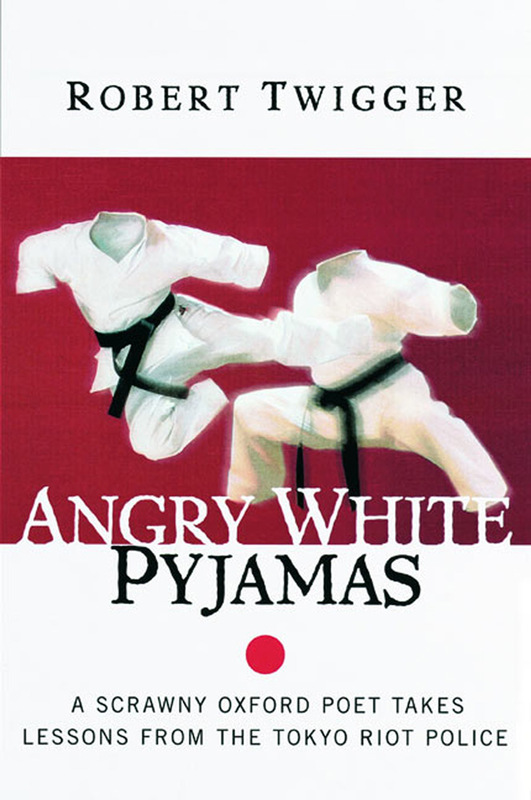 ‘Angry White Pyjamas’ is the author’s story of that journey in Aikido. ‘Angry White Pyjamas’ has won a number of awards, including ‘The Somerset Maugham Award’, as well as the prestigious ‘William Hill Sports Book of the Year’. It has many good reviews and is a bestselling book. Whatever your knowledge of Aikido is, the book is a fascinating explanation of the author’s journey with the style while living in Japan. The book starts with the author’s thoughts on violence and being attacked, and flows to his discussions with his friends who live with him in a small flat in Japan. After visiting an Aikido school they decide to join while Twigger notes how he felt and some of the techniques used. Robert and his flatmates make friends at the club and start to immerse themselves in their training. His flatmates go every day, and Twigger can only attend 3 times a week. As he starts to fall behind, the author decides to attend the Japanese-taught classes that are held in the evening to help catch up. These classes are more organized and slower paced than the foreigner’s class and Twigger felt the difference. After a while the author pays more attention to a small group who train in a far corner of the dojo. He observes their blood splattered pyjamas and the way they stand to attention when ‘not executing a technique’. Twigger finds out that the small group is doing ‘The Course’. The course is the Japanese Riot Police course and Robert immediately wanted to join them. The course runs from April 1st each year and last for 11 months. During this time Twigger is required to attend training 5 days a week for 4+ hours a day, as well as cleaning duties in the dojo and extra training at weekends which can include special demonstrations. The book naturally takes its course through these 11 months as we hear about how Twigger fits into the group taking the course, as well as the wider Dojo family. We hear how his flatmates managed their training, life events that happened during the passage of training (including time spent outside the Dojo and a funeral) and of course, how Twigger progresses. At the end of the book we hear about what occurred to a few of the others after they completed the course, including one who became an assistant to the teachers at the Yoshinkan Dojo, as well as Twigger’s personal thoughts and his direction. Before reading this book I had only read a little about Aikido. Once I had finished the book I had learnt so much more about the art, and particularly, the Riot Police course. It is a great insight into the course and what is involved, as well as covering the author’s own travels during this time. It has some funny moments in it, as well as plenty of serious ones where the training and pain was concerned. Robert Twigger is professional writer and adventurer, with a number of books published, and this is clearly evident as the book is very well written. Overall this is a fascinating, brilliant book as it gives the reader an understanding of Aikido, life in Japan during the 1990’s and a great account of the Riot Police course. I heartily recommend this book to all martial artists and those with an interest in the subject. ‘Chris had very definite ideas on martial arts. Kung Fu was badly taught, Judo was now a sport, Shotokan Karate ruined the knees and Tai Chi was for housewives, unless you found an authentic teacher, when it became the deadliest art. Shoinji Kempo, Japanese Kung Fu was a cult, Ninjitsu too weird, Kendo too expensive and Kyokushinkai Karate too much like kickboxing. Fun Friday - Lightsaber training with Master Ken!